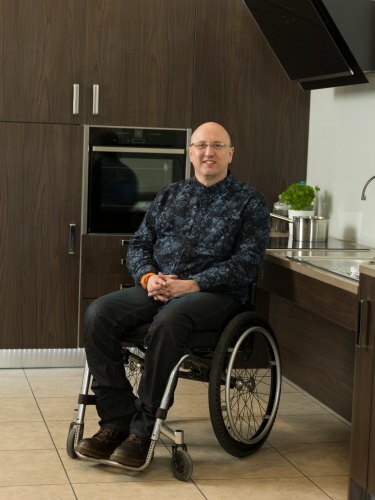 Adam Thomas is the UK’s leader in accessible kitchen design and will be delivering seminars throughout the OT Show. 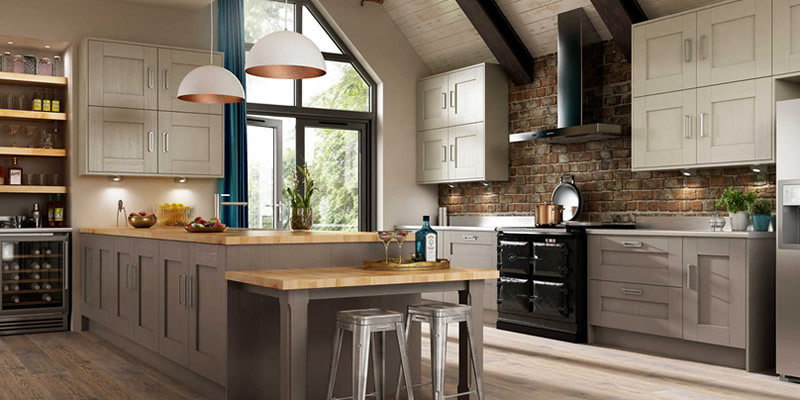 Adam will be on hand throughout the show to offer advice and to talk about the design principles of the new Freedom by Symphony range of accessible and multi-generational kitchens. Synopsis: This presentation will introduce the importance of design in creating truly accessible and multi-generational kitchens. It will present key concepts and considerations for you to review when working with clients, using design principles developed by industry expert Adam Thomas. Synopsis: . Adam will also be bringing to light the challenges that often occur when designing in line with government regulations, including approved Document-M.
With over 35 years of personal experience, alongside years of research, Adam has developed a full set of design principles that can be applied to individual requirements. 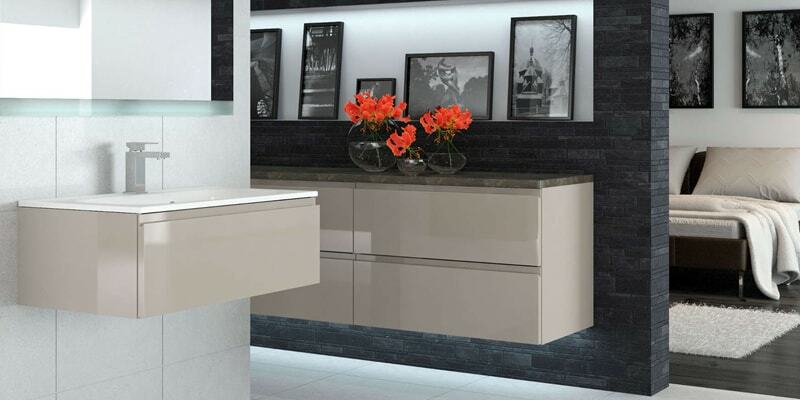 He has raised the bar for kitchens that provide practicality and style, transforming lives by empowering clients with a sense of independence. 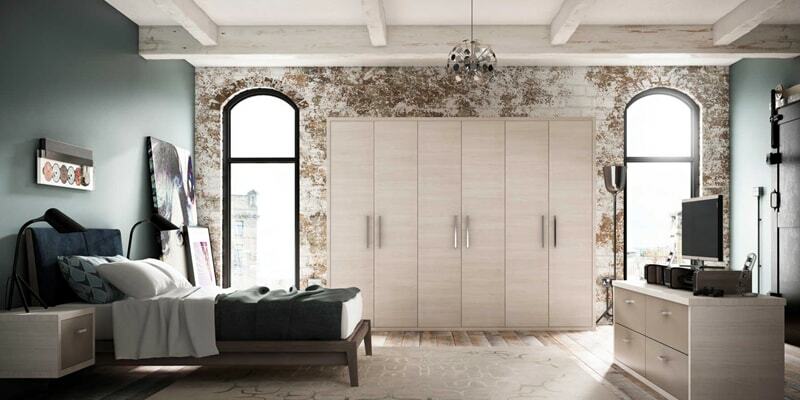 Adam has been working in partnership with us at the Symphony Group to develop the Freedom by Symphony brand; a collection designed with his design principles in min, offering attractive kitchens to the accessible market that are suitable for all.